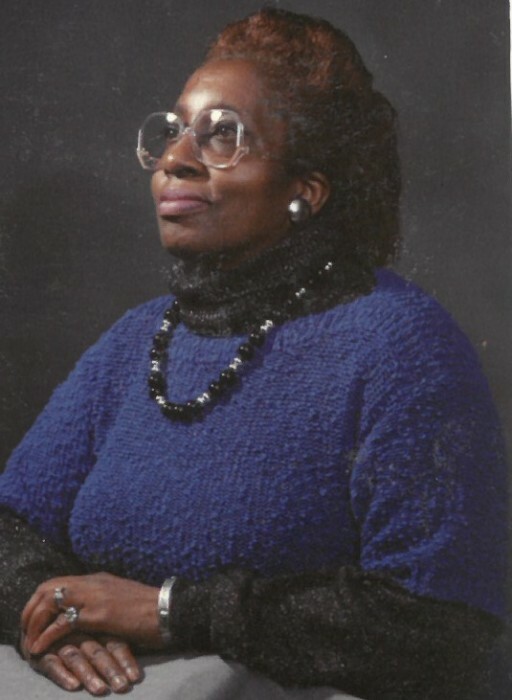 Rosa Lee Williams, 87, passed away peacefully on Saturday, March 30, 2019, at Aston Park Health Care Center. Rosa was a native of Lincolnton, GA and a daughter of the late Florence (Florie) Leverette and Jesse Banks. She attended Mt. Zion Missionary Baptist Church and First Baptist Church of Asheville. She enjoyed listening to gospel music, traveling, shopping and planting flowers. One of her favorite drinks was ginger ale. She was preceded in death by brothers, Robert Banks, Jesse Lee Banks, Willie Murray; sisters, Thelma Reid, Virginia Murray, Matilda Banks, Bessie Banks and Anna Cyphus; son, Walter Williams. Surviving family to cherish her memory include daughter, Lizzie Flowers; son, Richard Williams; sisters, Venus Jimierson and Mattie Megginson; many grandchildren, great-grandchildren, great-great grandchildren and great-great-great grandchildren; several nieces, nephews; other relatives and friends. A memorial service will be 12 PM, Wednesday, April 3, 2019, chapel of Ray Funeral & Cremation Service with Rev. Dr. John H. Grant officiating. The family will receive friends one hour before the service. Friends may make memorial donations to CarePartners Palliative Care, 68 Sweeten Creek Rd., Asheville, NC 28803.